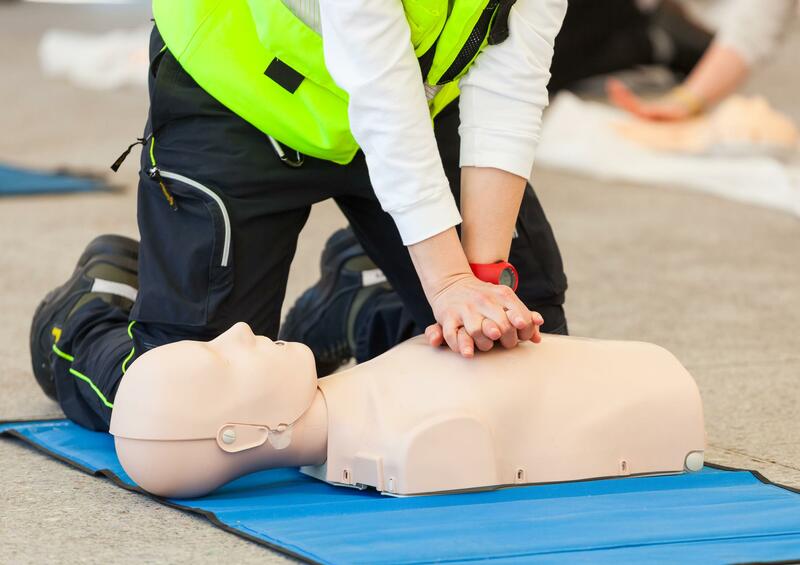 First aid is the assistance given to any person suffering a sudden illness or injury, with care provided to preserve life, prevent the condition from worsening, and/or promote recovery. We have different courses to suit all industries. For people who are directly involved in the preparation and production of food such as chefs, butchers, bakers etc. 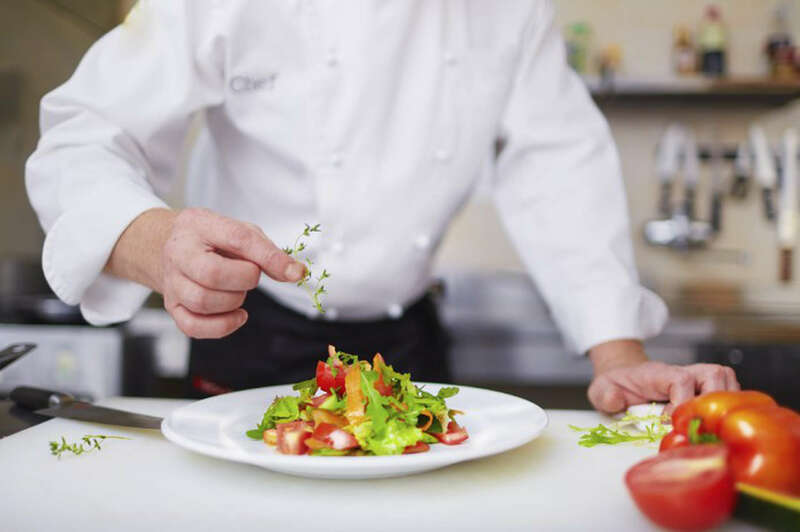 It is also suitable for people who are indirectly involved in the preparation and production of food such as waiting and bar staff, cleaners and cashiers. Suitable for all employees who are responsible for fire safety within a company or premises where they are employed. It provides clear instructions with regards to the prevention of fire and what to do in the event of a fire. Health and Safety is important because it protects the well being of employers, visitors and customers. Looking after Health and Safety makes good business sense. 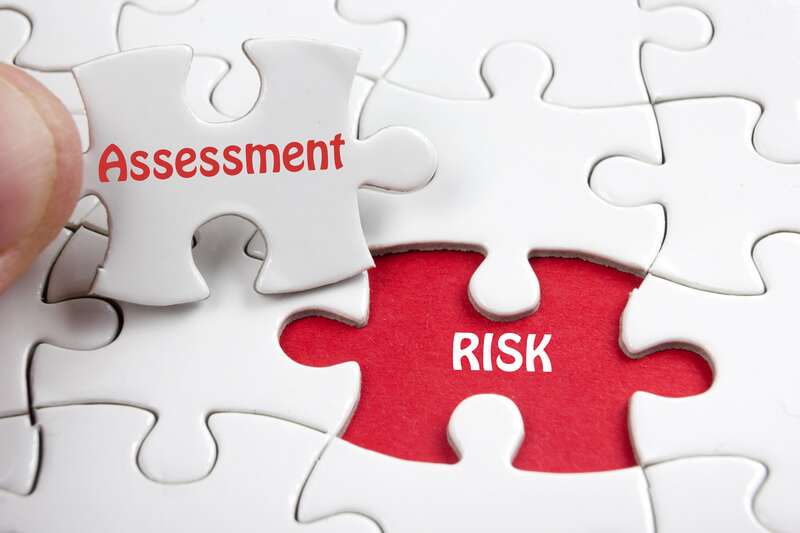 Workplaces which neglect health and safety risk prosecution, may loose staff, and may increase costs and reduce profitability. St. Bernard's First Aid & Safety Training Institute is licensed by The National Commission for Further and Higher Education as a Further and Higher Education Institution. (Education License No. 2014-FHI-002) - SLC No: 12306.